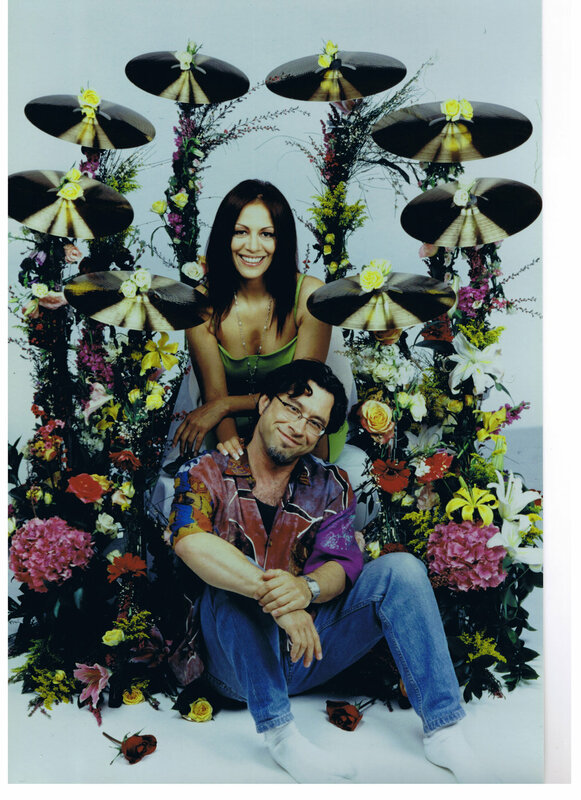 Formally as Artist Relations Director for Paiste Cymbals, Rich Mangicaro held that position for 19 years, where he worked with celebrated musicians including Jeff Porcaro, Stewart Copeland, Sheila E. and U2’s Larry Mullen. He secured major endorsement contracts for renowned drummers including Paul McCartney’s Abe Laboriel Jr., John JR Robinson, Tool’s Danny Carey and Nashville’s top session artist Shannon Forrest. Rich was an integral part of Paiste's sound development team, helping to create their Signature, Traditional and Dark Energy Series. He also conducted product seminars both nationally and internationally. As a music journalist, Rich has written feature articles for various music trades including Modern Drummer, Drumhead, Drumscene and Batteur, enjoying both national and international recognition. Rich currently works as Artist Relations Manager for both Gon Bops Inc. and Innovative Percussion, Inc., and is a consultant for Roots EQ.